Brick Mantel Books publishes quality literary fiction and poetry. Our goal is to help readers gain a stronger sense of the world and humanity through literature. Thanks for visiting us and supporting us as we grow! In the meantime, sign up for our newsletter and connect with us on social media for all the latest news. 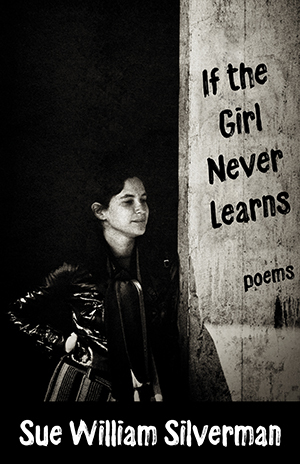 From the opening lines, it’s clear The Girl at the center of these poems is damaged—which is another way to say she’s a survivor. If the Girl Never Learns moves from the personal to the mythic to the apocalyptic, because The Girl would do anything, even go to hell, to save her soul. 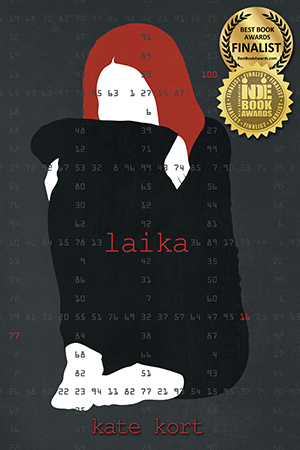 Europe is in flames, Nazis are at the gates of the city, and the Chernofsky family's only chance for escape rests firmly on the slim shoulders of seventeen-year-old Lilli. 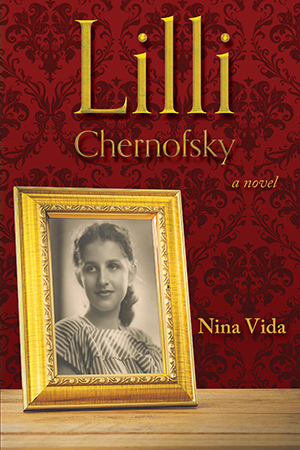 Lilli Chernofsky provides a portal to history, a glimpse into the lives of ordinary people in tragic circumstances.